"Don't be duped into paying for overpriced former 'FBI' agents or ex 'elite' law enforcement officers and/or franchised investigation firms with excessive operating costs. Anyone can claim to be part of the elite. When in fact, real investigators get results and do not boast about how good they are. You will get better results at a fair rate using our agency. Let me share a simple story, among many I have regarding the 'FBI' or the so called 'elite.' As an active law enforcement agent I was in charge of the fugitive warrant team at one time. My partner and I identified bank robbery suspects on a particular case because we had acquired knowledge through a different investigation. We informed FBI agents regarding the out-of-state whereabouts of the real suspects, not the ones they had been chasing in vain. After mocking us and simply not listening, the FBI agents finally arrested the real suspects and took FULL credit on the case. They are simply not elite law enforcement agents because of their title and their persona. Certainly education and experience as an investigator are important qualities to possess. Our agency most definitely possesses those qualities. However, you cannot teach instinct and that certain knack it takes to follow a trail. Sometimes an investigator has to change directions 180 degrees while working certain cases. That is where the amateurs are separated from the real investigators. The amateurs get tunnel vision because they try to prove something that simply isn't correct, instead of letting the evidence guide them. I have worked with many amateurs in law enforcement, to include FBI agents. I am not biased towards FBI agents, my point is having a title at one time doesn't make you an 'investigator.' It certainly doesn't justify paying an outrageous contract price because of their formal title! Real investigators have a knack to examine important details and get to the bottom of the most trivial details. Not everyone can be an investigator, because not everyone has this knack to put the pieces of the puzzle together without biases. The reason the FBI failed to find the real robbery suspects (without our help) in my story is because they were filled with biases that blinded them from seeing the small, yet important, details. This agency possesses no such biases and we will find the answers you are seeking!" Our investigations are backed by a competent and productive skill level. Chief Investigator Christensen has over a decade in law enforcement investigative experience and training. He has trained with some of the best experts possible, to include Dr. Steven Rhoads www.italkinc.com/chief__s__a__rhoads.htm. He has several certifications, to include Idaho POST (Peace Officers Standards and Training) certifications, welfare and insurance fraud certifications, military police investigation certifications, etc. While working in active law enforcement Christensen's conviction rate in court was extraordinary because he consistently presented solid and articulated cases to the prosecuting attorney's office. Dozens of his cases were well documented in the media. 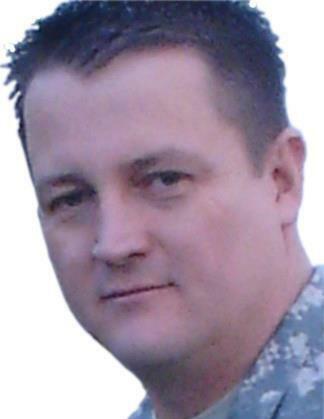 Christensen is currently a military police investigator in the U.S. Army Reserve. Investigator Cardenas is an excellent investigator with that special knack mentioned. She has several years experience in law enforcement. She was awarded police officer of the year in Moore, Oklahoma because her relentless tenacity. 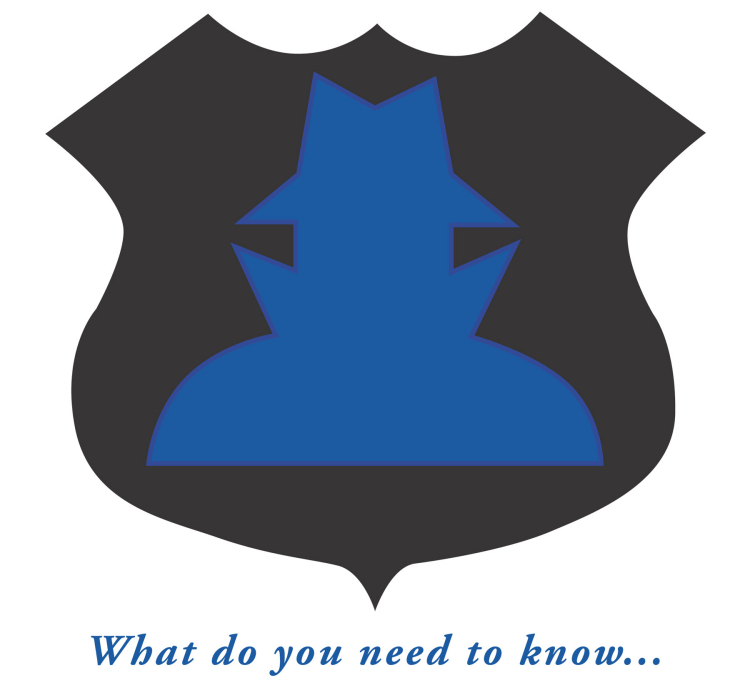 Investigator Christensen has an Associates Degree in Criminal Justice from BYU-Idaho. He has received his Bachelors of Science Degree in Political Science - Pre Law from Idaho State University. Christensen has also completed a year of graduate school in criminal justice at the University of Cincinnati. Investigators Christensen and Cardenas investigate a wide range of cases. No case is too simple or too difficult. No case is minor or beyond their scope of expertise. They will conduct surveillance, litigation support, asset searches, and investigations to support the defense. They will investigate custodial and divorce situations, criminal activity, financial crimes, adultery, traffic accidents, malpractice, wrongful termination, workplace misconduct, pre-employment screening, AOE/COE investigations (worker's compensation), location of friends or relatives, criminal histories, identity theft, theft, etc. Our investigative services may be contracted by the general public, insurance companies, law firms, corporations, bail bond companies, etc. Please call for a consultation on any situation you may want investigated. We offer additional services such as FUGITIVE RECOVERY, CIVIL PROCESSING, and ARMED SECURITY. Civil processing: This fee is $50.00 for 3 attempts, each attempt after 3 is an additional $15.00. If we do not reach the party on the first attempt, we will try a different time in the day for the second and third attempts. It helps us when you give us the schedule of your party, so we can get them on the first attempt. For areas outside of Idaho Falls, additional travel fees will be assessed (please see services page). Investigations will be charged at a rate of $50.00 an hour. If travel is required, 50 cents per mile will be in addition. A retainer will be required for private parties (non-corporate, non-law firm, etc.). "Do you want to know who you are? Don't ask. Act! Action will delineate you and deifine you." Chad is a newly elected Idaho State legislator in District 32.
Credit card payments are accepted via Paypal or by directly billing your card. *Credit card payments are usually made to secure a retainer after you have received your initial consultation. God Bless America and Our Military!